Take a sip of the good life with this Kitty Cocktail Women's Crop Top. Our all over designs are printed on ultra-soft fabric and then individually sewn together to ensure a flawless graphic and a comfortable fit. Kitty Cocktail Women's Crop Top has a rating of 4.5 stars based on 2 reviews. This shirt got so many compliments!! 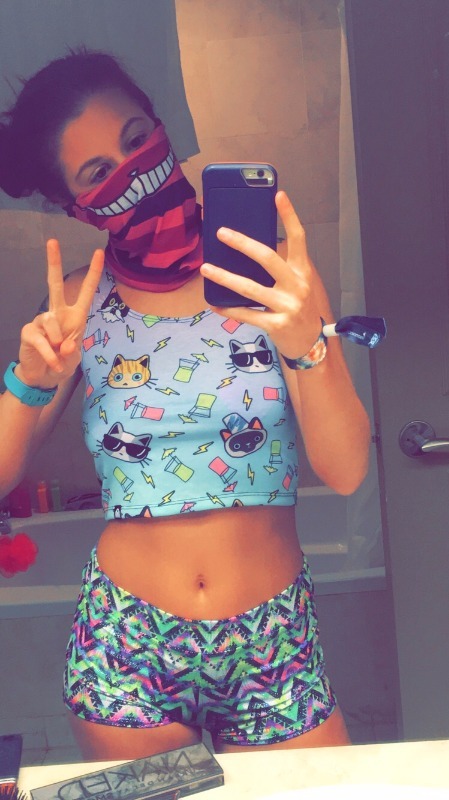 It's super breathable and incredibly comfy especially for super warm festivals (I worn this to EDC and had zero problems with it). Soft too!